Nationwide Auto Transportation uses the specific transportation standards set by the top automotive companies in the world. 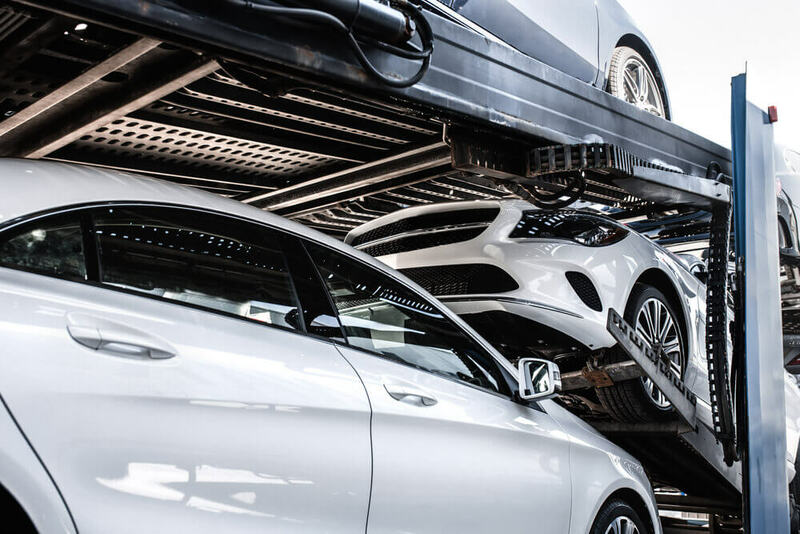 When you ship your vehicle, you want to use a choose a company that knows the specific auto transportation requirements for that model of vehicle. Nationwide Auto Transportation has strong relationships with partners in the automotive and boat industries to ensure safe auto transportation of your prized property. Toyota Motor, the world’s largest automotive manufacturer which is now in our team of Partners (overtaking GM in 2008), designs and manufactures a diverse product line-up that ranges from subcompacts to luxury and sports vehicles to SUVs, trucks, minivans, and buses. General Motors (GM) manufactures cars and trucks, with brands such as Buick, Cadillac, Chevrolet, and GMC. GM also builds cars through its GM Daewoo, Opel, Vauxhall, and Holden units is now in our team of Partners. With cars named for climate patterns, insects, and small mammals, Volkswagen (VW) leads the Continent as Europe’s #1 carmaker and now this company is also in our team of Partners. Along with Golf and the New Beetle, VW’s annual production of more than 6 million cars, trucks, and vans includes such models as Jetta, Jetta, Rabbit, and Fox. Honda Motor is Japan’s #2 automaker and the world’s largest motorcycle producer is also a part of our team of Partners. The company’s car models include the Accord, CR-V, Civic, Element, and Ridgeline, as well as gasoline-electric hybrids. Nissan Motor, one of Japan’s leading automakers, wants to get big by going small. Through its small-car initiative is also in our team of Partners, the company primarily produces low-cost and fuel-efficient small cars with standard comfort, safety, style, and performance. Chrysler manufacture its Chrysler brands, as well as Dodge, Jeep, and Ram vehicles; it will also produce smaller Chrysler-brand cars based on Fiat design and technology. Ford Motor began a manufacturing revolution with mass production assembly lines in the early 20th century. One of the world’s largest automakers, Ford brands include Ford and Lincoln; Mercury ceased production in early 2011. Nationwide Auto transportation has a strong team of world-leading partners, so when thinking of auto transportation, choose Nationwide, always!